You don't always need a new roof. Sometimes you just need to have your roof repaired. 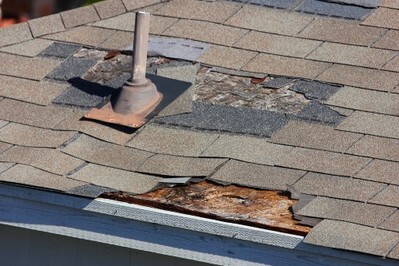 For roof repairs call Handyman Services. At Handyman Services, our crew is fully trained and experienced in all types of roof repairs. They value their work and take pride in their performance. Once the roofing repairs are completed, they clean up and provide all waste removal to ensure the job is completed properly, leaving your property as good as new.